We partner with manufacturers of the best architectural glazing, curtain walling and translucent building material companies in the world.  Download A Brief Guide to Structura for further details. Structura’s frames, cladding and associated structural elements were of the highest standard and this ensured that the final product was exemplary in terms of aesthetics and environmental performance.